New River Electrical (NRE) is a large electrical contractor doing business at multiple job sites on the East Coast. They have 700 plus employees that spend nearly 100% of their time at the job sites. 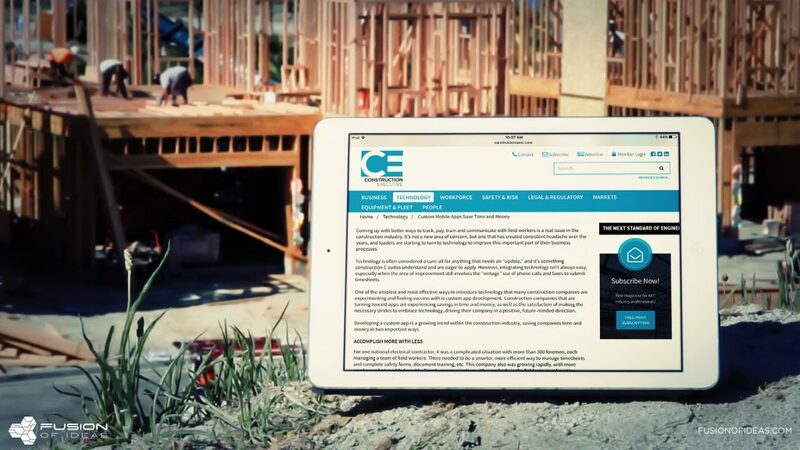 The company’s challenge has always been twofold: first, collecting payroll information and getting payroll checks cut weekly for their workers; and secondly, collecting job site data for various purposes such as safety and regulatory compliance issues. Their manual system was time consuming for the foremen who had to physically write on paper time sheets and then fax them to the corporate accounting team, who in turn had to calculate the hours from the printed handwritten sheets and upload them into a system for payment. There were also many safety and regulatory documents that constantly needed to be signed, collected, accounted for, and then stored at corporate as well. The application that Fusion developed for NRE addressed the client’s major concerns, plus some. Here’s what Fusion was able to accomplish for NRE with their application. 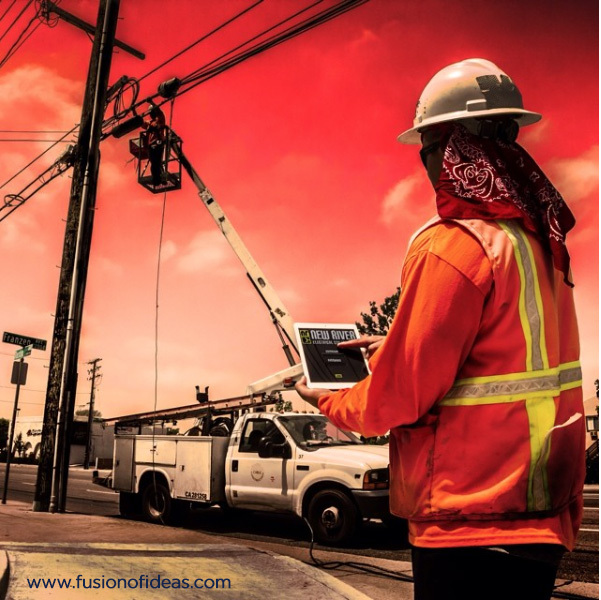 Fusion designed a custom iPad solution for the client that allowed the foremen the ability to capture payroll information electronically. The corporate office had secure access to all the data captured and payroll processing time was slashed by 70%. “With the app, we see a time savings of significant magnitude, especially where we are able to review the time entries, the equipment entries, and the safety reporting that the foreman is actually keeping themselves,” said Carolena Trammell, Controller at New River Electrical. Additional modules also allowed the company to electronically capture and store data for safety forms, incident reports, and a multitude of compliance reports. 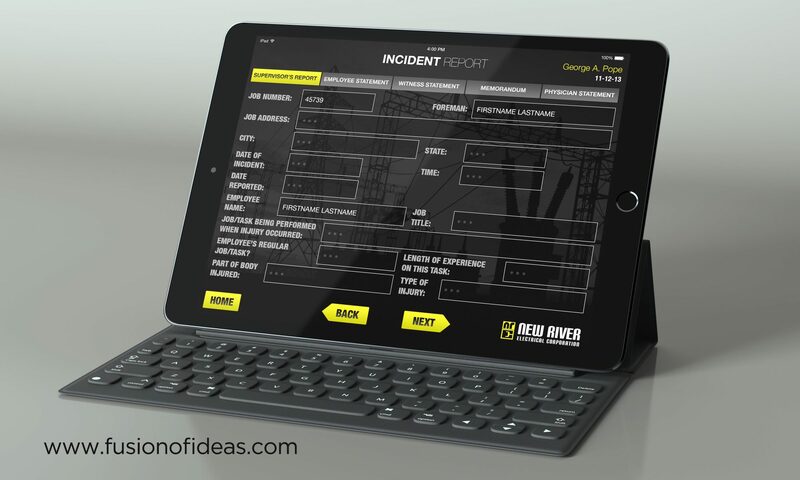 Foremen could now review and sign forms on their iPads. A file system for job-specific information was also created. The client has accrued huge benefits from their new ability to review and analyze field data. All past reports and forms were paper based and not easily accessible. On the administration side, an easy-to-use portal was created for corporate accounting users to view, edit, and approve all payroll data. Project managers were able to add, edit or delete all job specific forms and reports, and the system was integrated with NRE’s ViewPoint accounting system to allow ease of use. 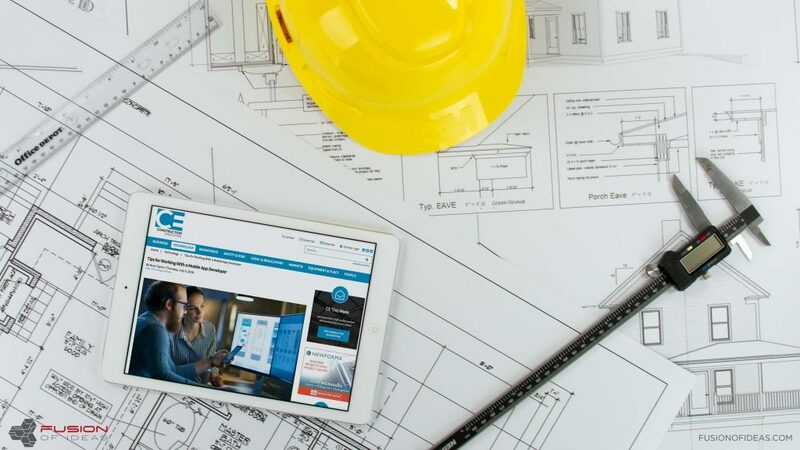 NRE’s corporate strategy took the inefficiencies of their manual processes and streamlined them and improved them through the use of mobile technology. Since the initial application development, NRE has been working with Fusion for over 3 years. Recent project enhancements have included the ability to track expenses and manage the company’s uniform inventory. Applications are making a huge difference for small and large companies across the globe. 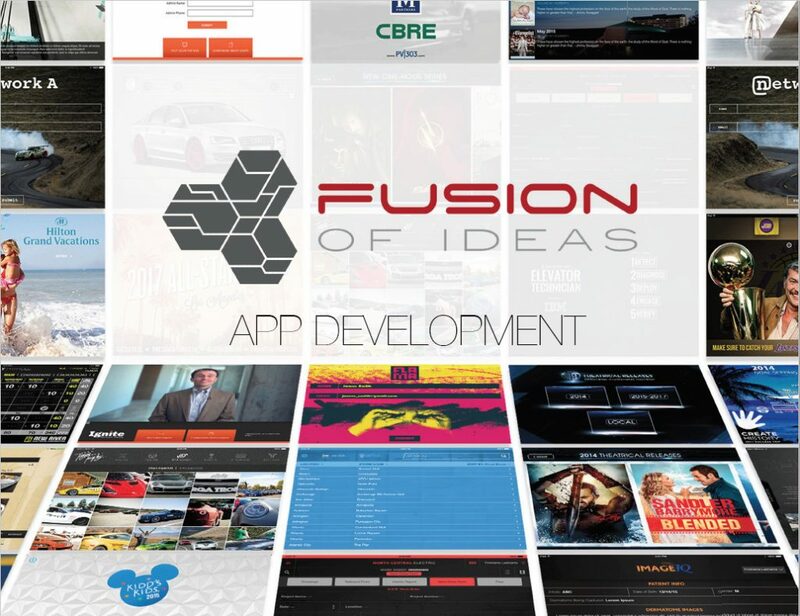 If you are interested in discussing mobile application solutions that can help advance and modernize the way your company does business, please contact Fusion of Ideas directly at info@fusionofideas.com or 949-453-0740 ext. 250. 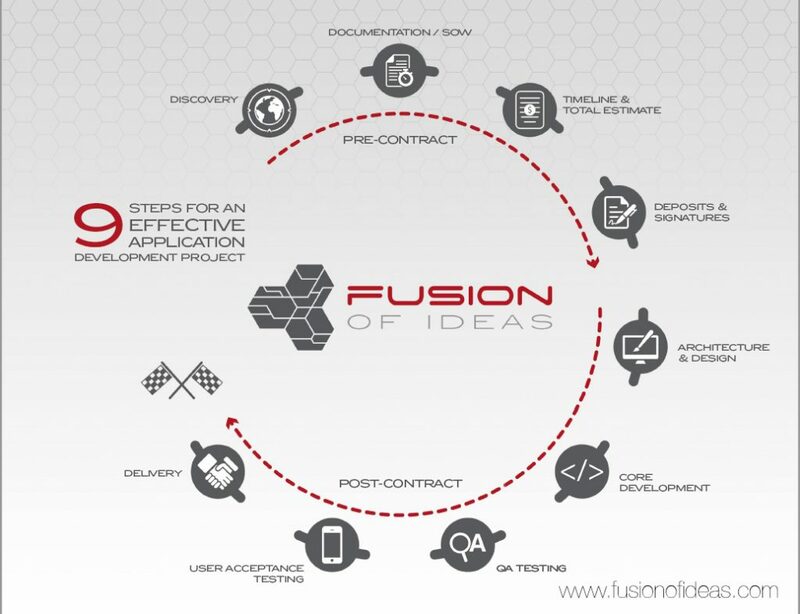 Okay, okay, so before we get our blog going, we have one more item of business that we would love to share, and that’s more information about our core products and services, which you can always find more information about on our website at www.fusionofideas.com. We’ve partnered with hundreds of brands to transform their business processes and elevate their brand equity (check out some of our work here). From planning to deployment, we’ve revolutionized end-to-end mobility. We push the creative boundaries to streamline your operations and deliver an innovative customer journey that elevates your brand experience. Ultimately, our proprietary services and expertise contribute to one goal: advancing the Art of Mobility. In today’s digital era, the smartest corporate leaders have mobilized their enterprise. Mobile adaption is defining the way your business will grow. Research shows that there’s an obsessive customer need for more mobile integration, but only 25 percent of companies will incorporate mobile strategies into their customer’s experiences. 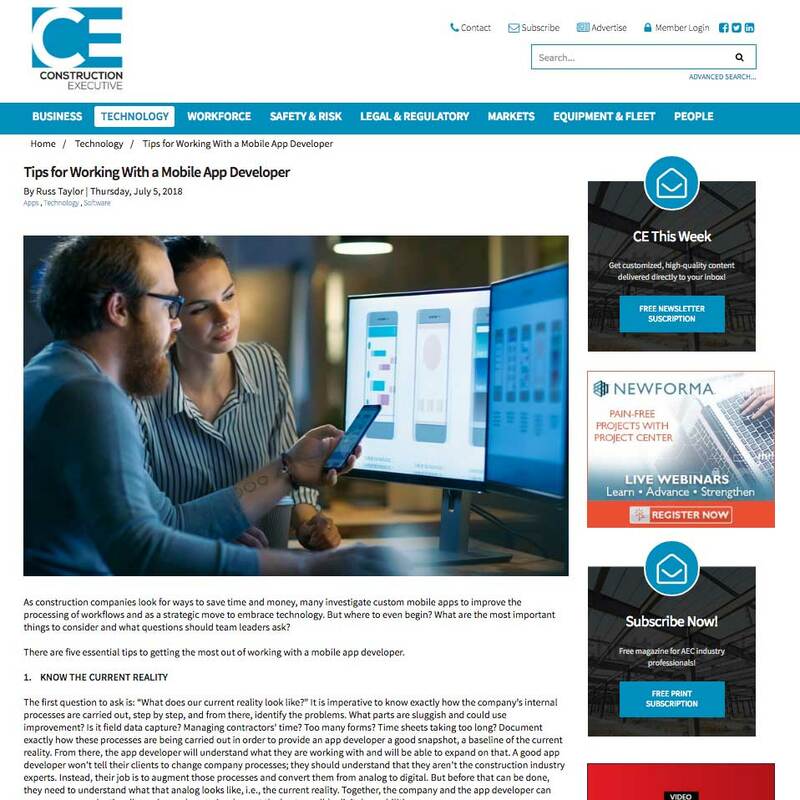 App Development – (IOS ⬢ Android ⬢ Windows ⬢ Web ⬢ Web Apps) With insight into the entire mobile integration process, FUSION works with clients to develop custom mobile software solutions. Streamline your user’s experience through FUSION’s custom mobile apps tailored to your needs and securely integrated into your IT system’s backend. 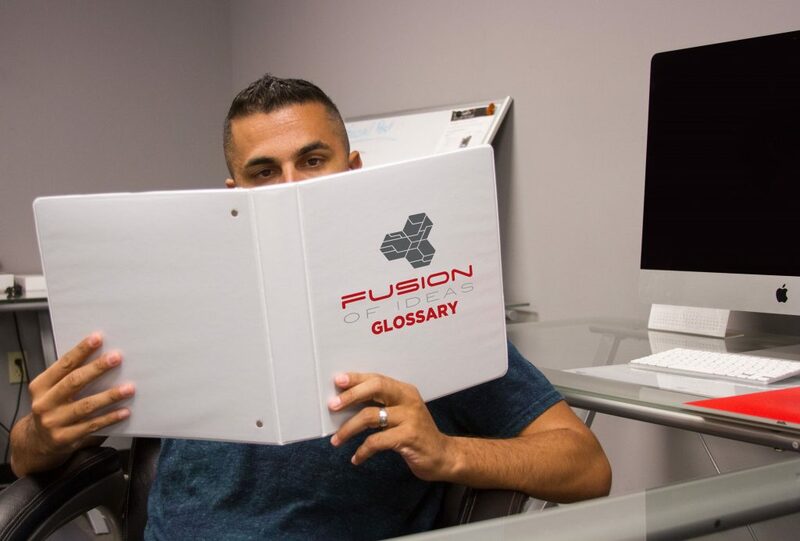 All of FUSION’s design and development is done in-house in America, and FUSION takes the time to understand the entirety of your project and business needs upfront. FUSION wants to partner with you to enhance your business. You are poised for success partnering with FUSION by creating the mobile software solution you desire. 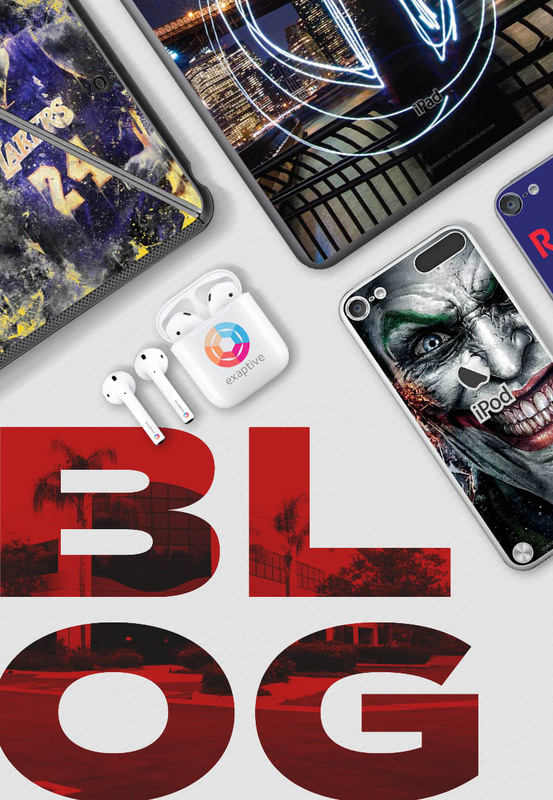 Branding Experiences – ( Customization ⬢ Digital Content ⬢ Custom Packaging ⬢ Custom Accessories ⬢ StealthArmor) FUSION has spent over a decade innovating mobile device customization, and continues to evolve services for clients. 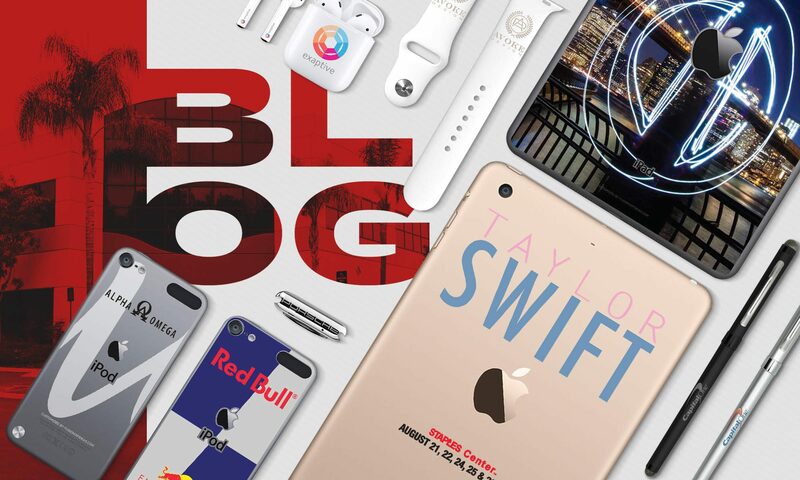 This process starts with the customization and branding of devices and accessories, then extends to preloading digital content onto devices and concludes with placing mobile devices in custom packaging. All of these services are uniquely crafted around a branded experience that is delivered directly to the end user. Integration Logistics – (Consulting ⬢ Ordering Portals ⬢ MDM ⬢ Sourcing ⬢ Kitting ⬢ Shipping) FUSION manages mobile integration logistics from initial concept to finished execution. FUSION enables clients to accomplish flawless worldwide deployment without ever having to touch a single device. And FUSION takes away the hassle of a mobility project by handling all aspects of receiving, branding, uploading, kitting and shipping your devices. FUSION’s custom ordering portals enable you to manage all of the details and reports of your project. FUSION can place and manage client devices under proprietary Mobile Device Management (MDM) and administer all of your MDM needs. Devices are kitted, prepared and packaged from FUSION’s 26,000-square-foot warehouse in Southern California. 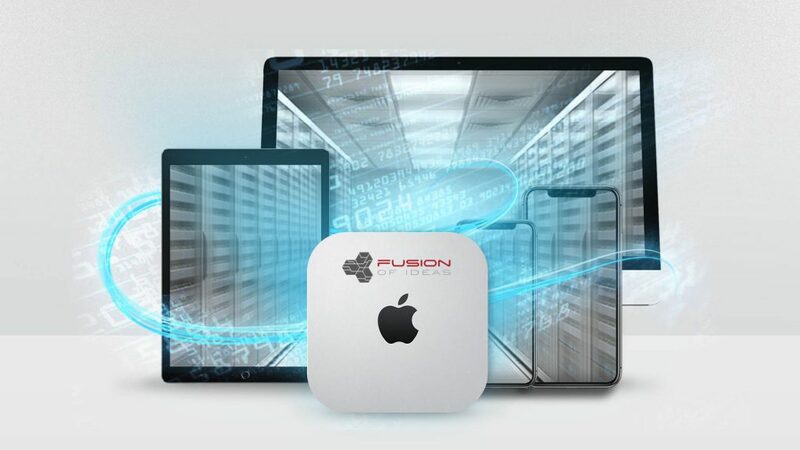 FUSION ships devices to one or multiple locations around the world for delivery. On-site setup and training workshops can be performed by FUSION, as well as concierge services such as HelpDesk, Device Depot and Break Fix. The most significant component: you never have to touch a single device to get them deployed, since FUSION has done it for you. If you ever have any questions about Fusion or our products and services, we’d love to hear from you. You can connect with us on our website, Instagram, Facebook, LinkedIn, via email at info@fusionofideas.com or via phone at 949-453-0740. What’s In Our Mission Statement? We have a mission statement, so what? Our mission statement is extremely important to us at FUSION. It is our guiding star and keeps us going in the right direction. It reminds us why we do what we do. 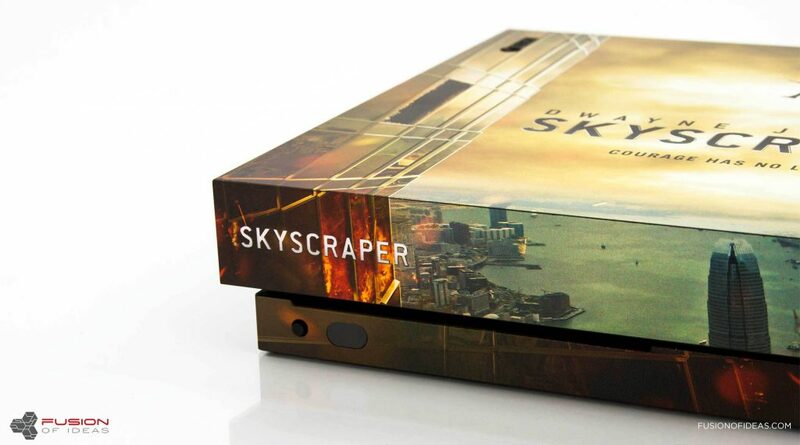 We are proud of what we’ve been able to accomplish the last 10-years, and all of the companies across the world that we have been able to impact and help grow through the use of technology. So without further ado, here is our simple, but very powerful mission statement. Fusion of Ideas is dedicated to delivering high-impact brand experiences through mobile integration—we call it the Art of Mobility. We are committed to flawless execution with every project, large or small – not because we have to, but because no one else will. We dedicate efforts to the constant development and growth of our team to ensure we are capable of consistently exceeding the demands of our clients. We proudly develop all of our projects in America, and flawlessly deploy them worldwide. 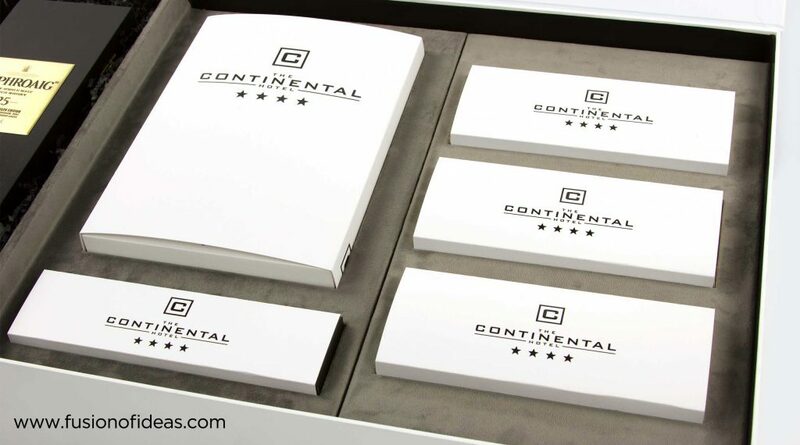 The insight we possess and our commitment to the client experience is our competitive advantage. Our motivation is challenging companies to fundamentally change the way that they do business by leveraging the constant and necessary changes of technology in order to empower them to remain relevant. 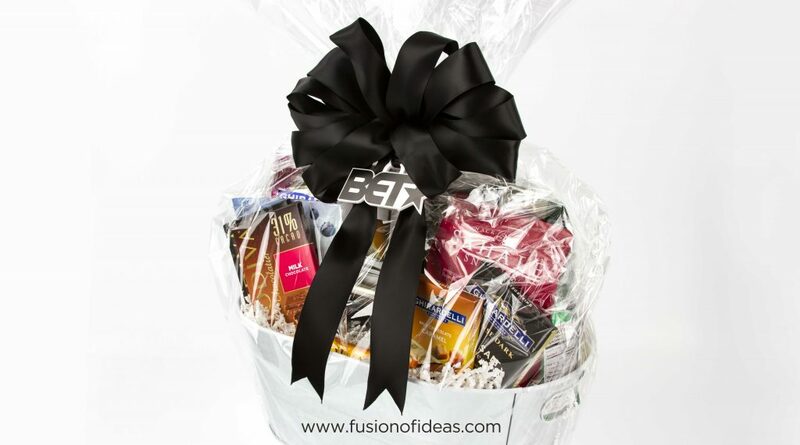 Welcome to our Fusion of Ideas blog! We are a bold and cutting-edge company that is excited to open our doors a little more, and let you see inside the wonder of Fusion of Ideas. While we’ve been in business since 2007, we’ll get into more details later about our story and how we came to be, we wanted to give you a quick summary of what we do. Who are we? Fusion of Ideas helps businesses integrate and maximize mobility in their organizations through technology and brand experiences. 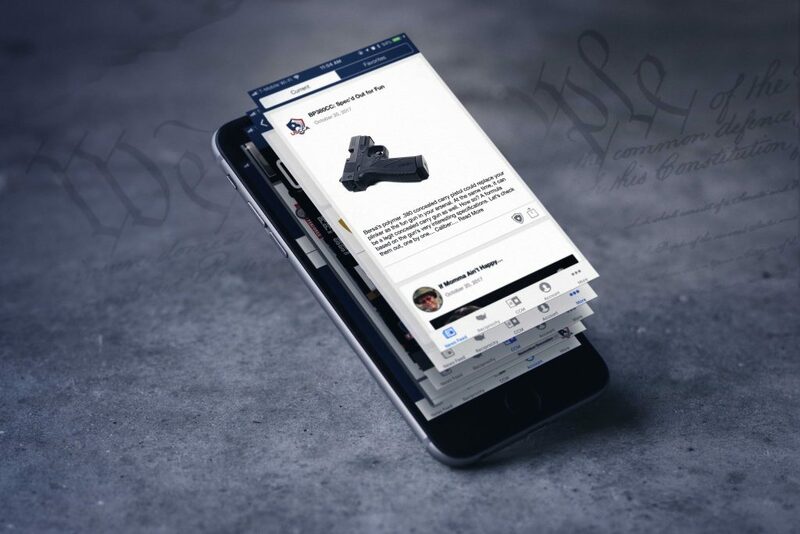 In a nutshell, Fusion of Ideas helps companies put together and implement programs for any of their mobile device (tablets, laptops, phones) needs. 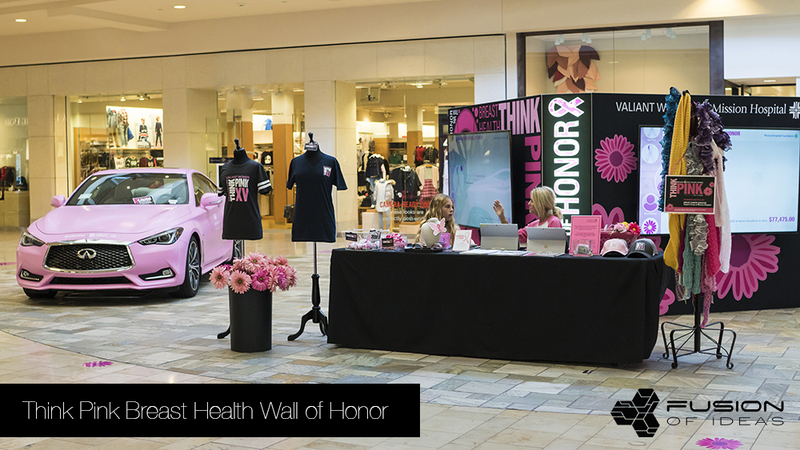 For example, say a major car brand wanted to have iPads in all of their locations as a sales tool for sales reps on the floor. FUSION would consult with that company to help them figure out the logistics of the program. If an ordering portal specific to their program is needed, Fusion can create it. FUSION would then help that company with branding the iPads with the company’s logo (maybe even putting a specific dealership’s name on each device). 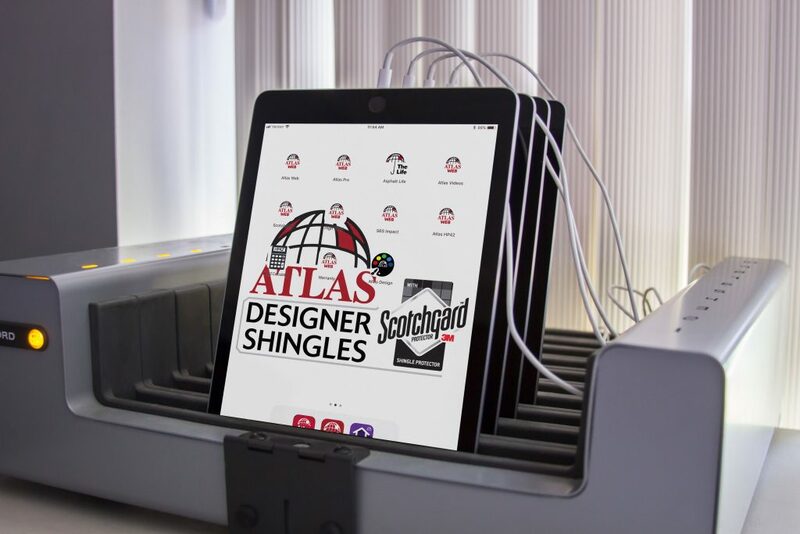 FUSION would create cases or Stealth Armor (Fusion’s exclusive protective film) branded with the company’s logo on them to help protect the iPads with style. FUSION could also customize any accessory they might need such as headphones, speakers, styluses, etc. 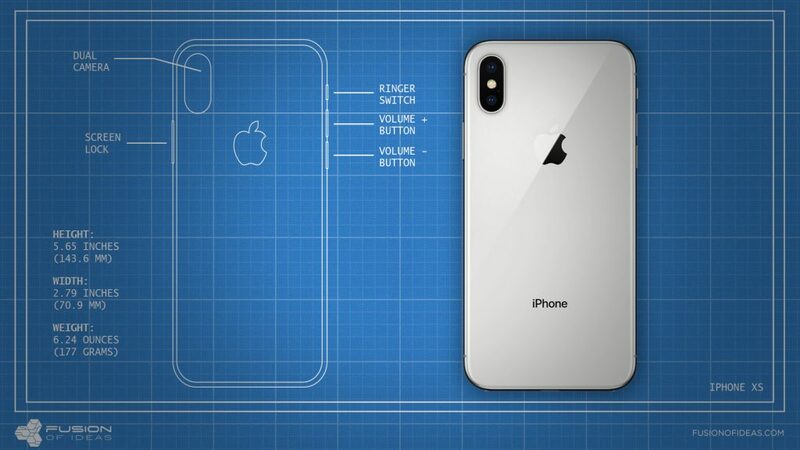 FUSION would upload digital content to the devices, putting the company’s logo or desired home and lock screens onto the device. FUSION would place the apps or programs that they wanted on the device in the order and look that they want. FUSION could add catalogs or sales materials into apps/programs that would be easily accessible to the companies. And on top of all that, the FUSION app development team could create a custom app for that company to use with whatever program they are implementing. 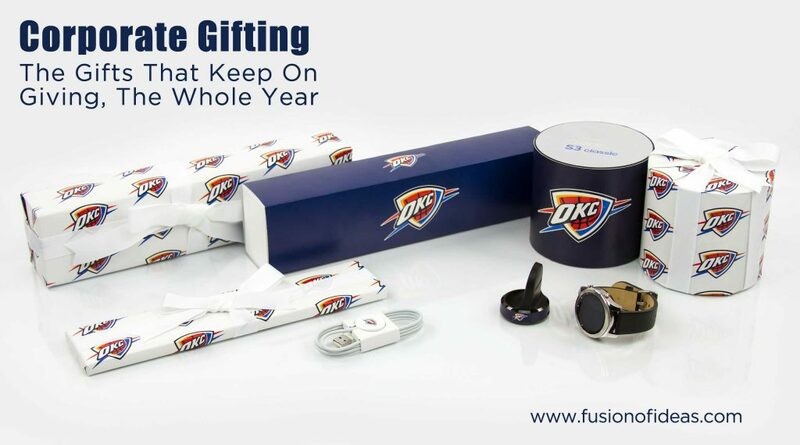 When the devices are all powered and ready to go, FUSION can kit in any marketing materials needed, provide special packaging, and shrink wrap the devices ready to go back out. Devices can be shipped to multiple destinations across the world. Outside of actually servicing the devices, FUSION also offers Mobile Device Management, help desk, break/fix, and training programs. One of the things we pride ourselves in is the fact that we handle all of these services under one roof. There are competitors out there that may do bits and pieces of what we do, but no one else handles every aspect of the project all in one location. We help empower companies to keep doing what they are good at by letting us figure out the logistics behind each project. 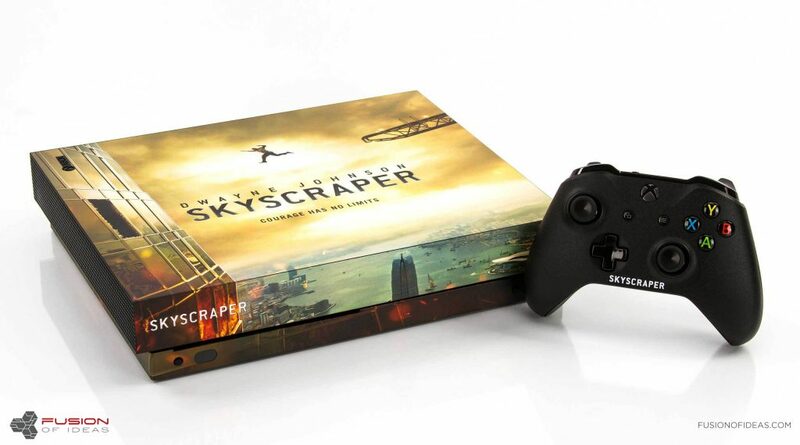 So now that you have a general sense of what we do, we can’t wait to share some of our exciting projects with you. Thanks for your interest and your time with checking us out! We hope we can WOW you with some of the cool things we constantly have going on. If you’re interested in seeing more, feel free to stop by our Instagram Facebook or LinkedIn pages.